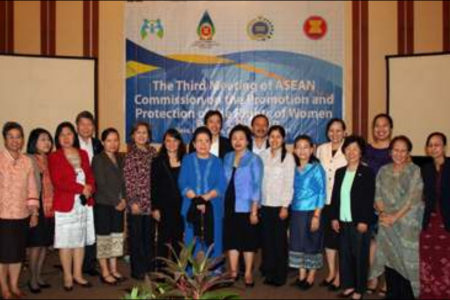 The Third Meeting of the ASEAN Commission on the Promotion and Protection of the Rights of Women and Children (ACWC) was convened from 6-8 September 2011 in Solo, Indonesia. With its Rules of Procedures (ROP) finalized and its Work Plan near completion, the Commission is now running at full speed. The ASEAN Commission on the Promotion and Protection of the Rights of Women and Children (ACWC) was inaugurated on 7 April 2010 in Ha Noi, Viet Nam, in the occasion of the 16th ASEAN Summit. 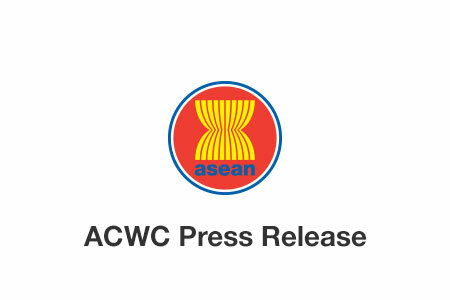 The establishment of the ACWC is aimed at, among others, promoting the well-being, development and participation of women and children in ASEAN. One of the mandates of the Commission is to develop policies, programmes, and innovative strategies to promote and protect the rights of women and children to complement the building of the ASEAN Community.